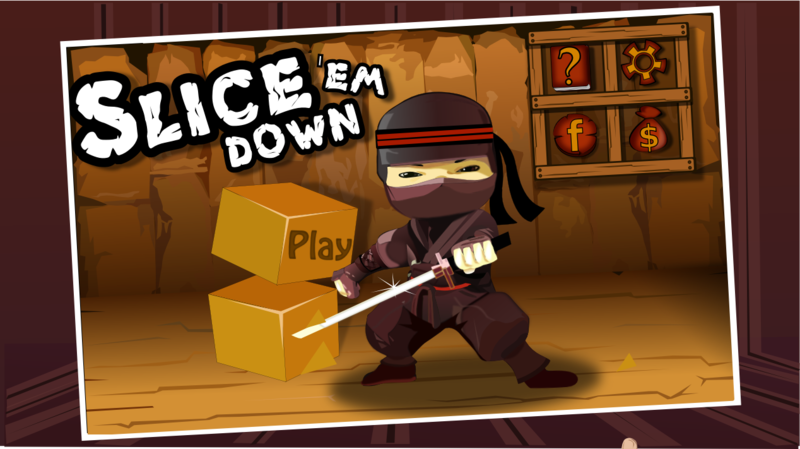 Slice 'Em Down is a game which can be played anytime, anywhere by anyone for the whole day. So be ready to taste the new flavor of addiction. 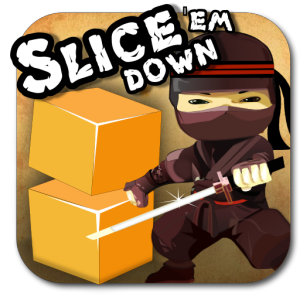 The objective of this game is very clear, just slice or cut the box down and show your aggression but be tricky as well. 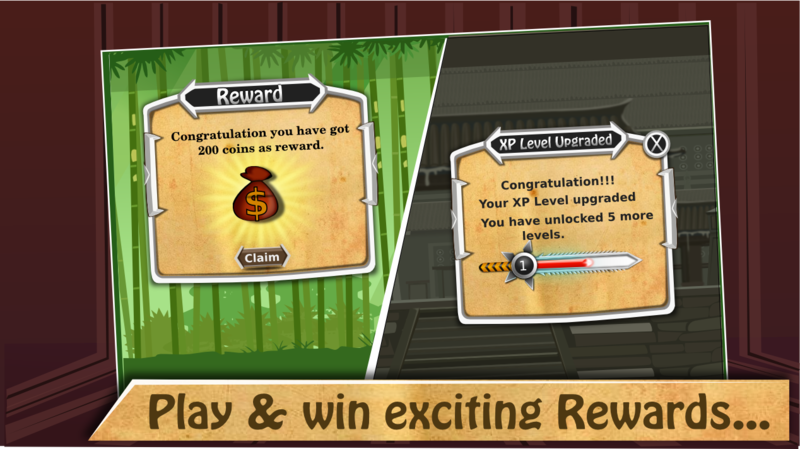 As your progress increase your experience of being a Ninja also increase. Seems to be interesting but many more is yet to be discovered. 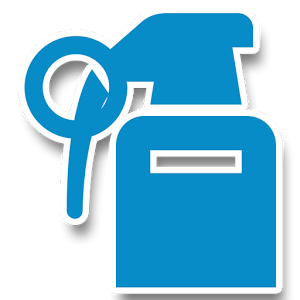 Discover it now with your friends to compete with them over Facebook. 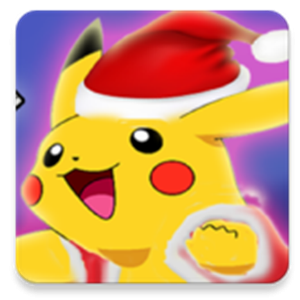 Give it a try..... 4 Different modes & 100+ levels makes it quite interesting and addictive, yet difficult to clear. 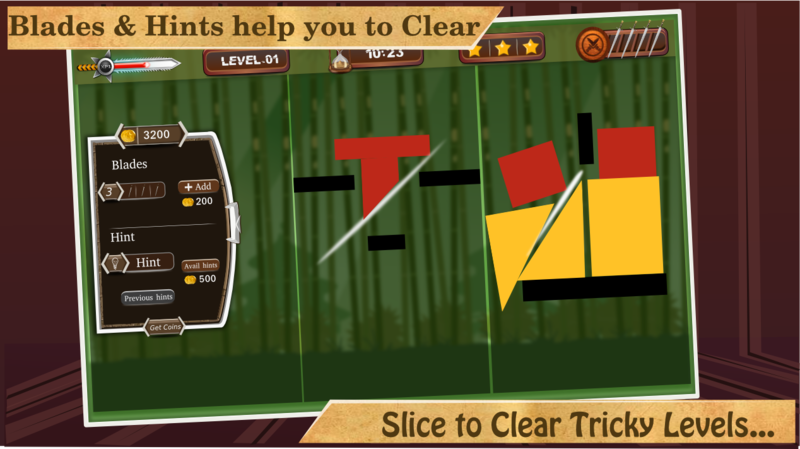 An awesome tricky game which require lots of concentration and accuracy. You can also compete with your friends over Facebook and checkout your rank globally & within your friends. 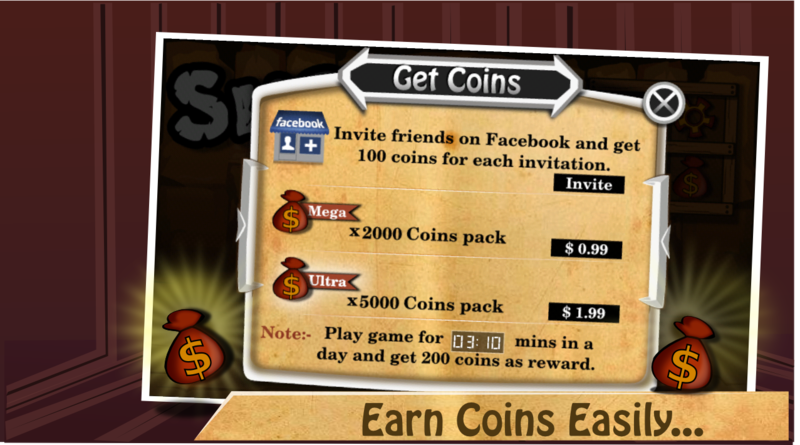 All your progress will be synced over Facebook, so that you can enjoy the game with your friends always. Features: - 5 Different Modes * Home Mode: Easy slice mode to get you started. 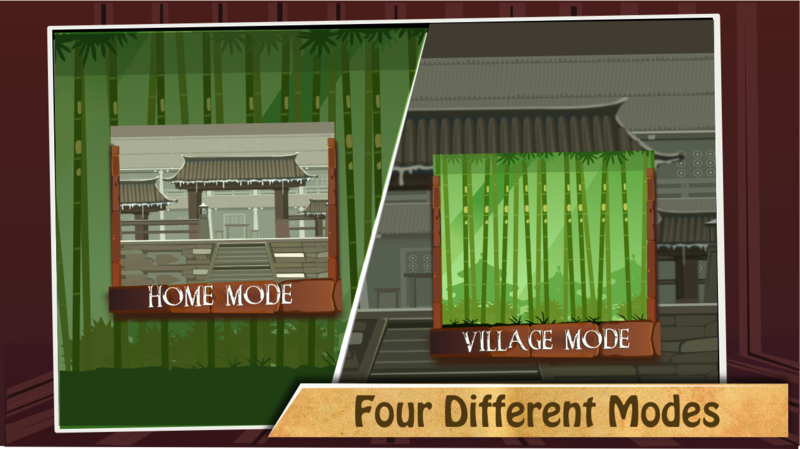 * Village Mode: Little bit tricky as you are experienced enough now. 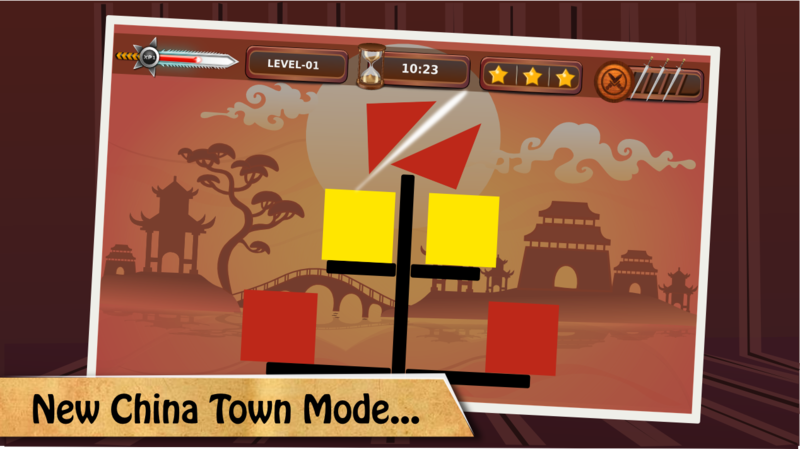 * China Town: Save the Yin Yang blocks and beware of landmines. 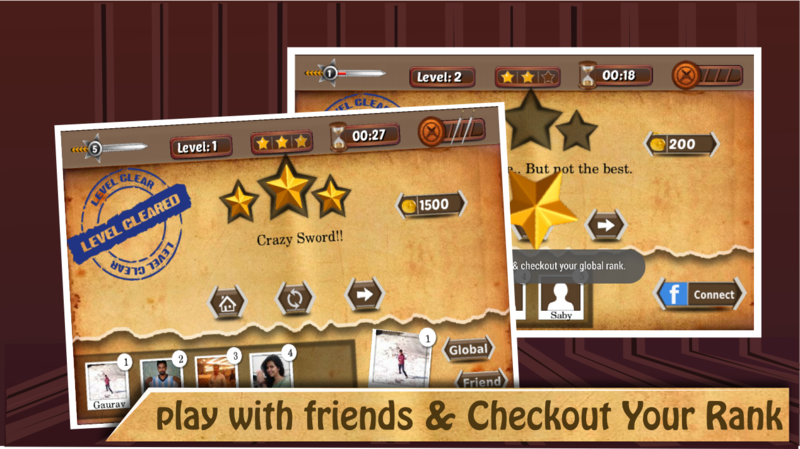 * Online Mode: Enjoy the Global challenges across different countries and compete with the CHAMPS of Slice'Em Down. 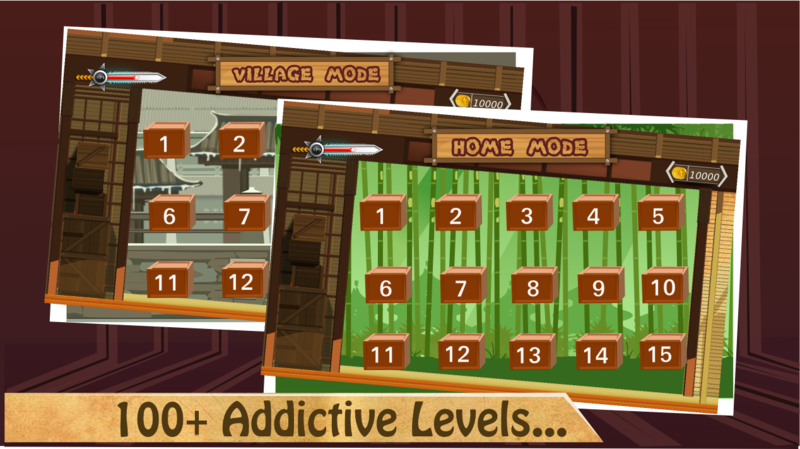 * Techno Cut: Coming soon... - Addiction reloaded in strategy based slice and cut games. 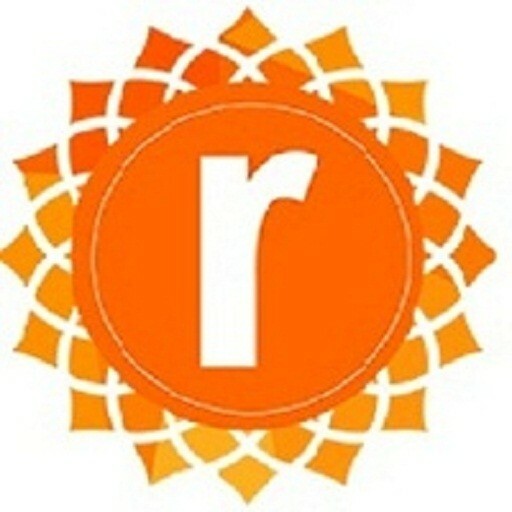 - Exciting daily rewards and easy to earn coins.